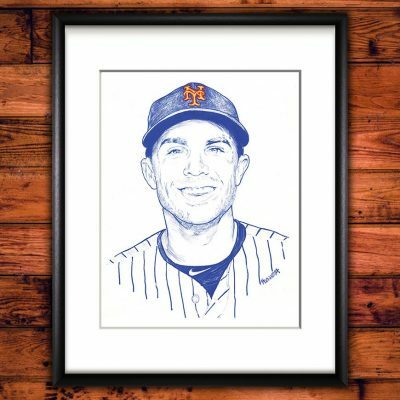 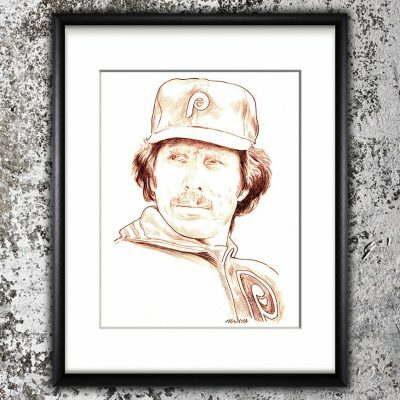 Dustin Pedroia sketch was originally created in colored pencil by artist Jason Koza. 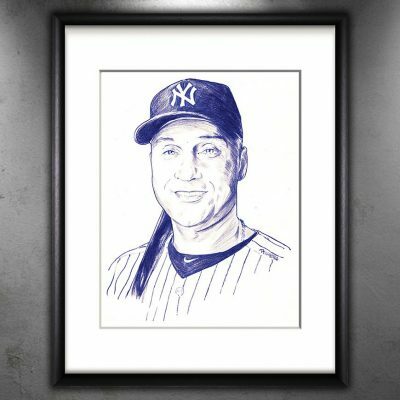 The sketch measures 8″ x 10″ and is provided in an 11″ x 14″ matte. 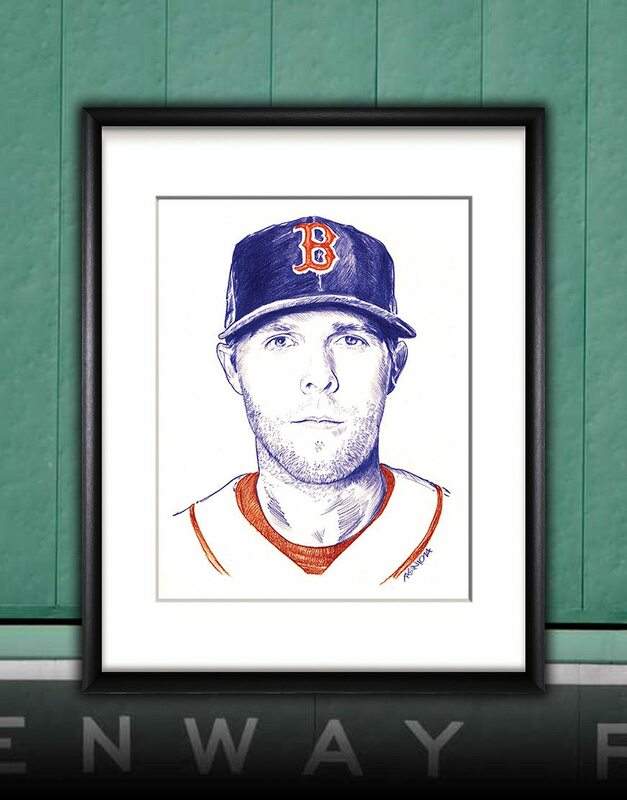 Dustin Pedroia sketch was originally created in colored pencil by artist Jason Koza. 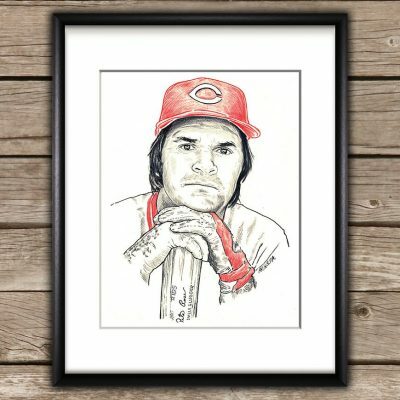 The sketch measures 8″ x 10″ and is available to ship in an 11″ x 14″ matte.